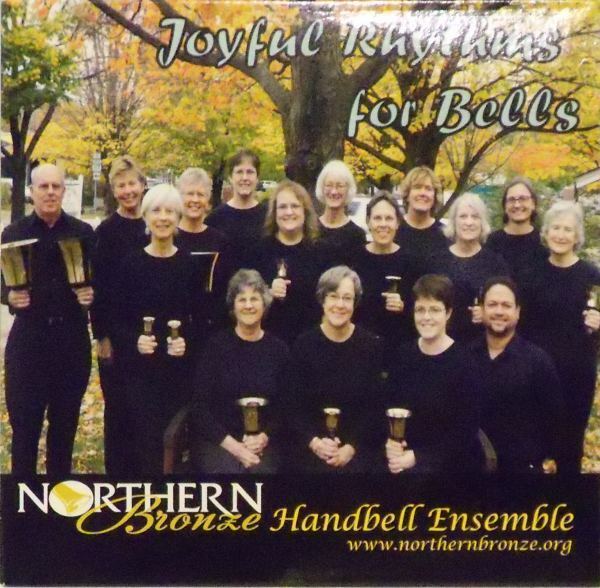 Northern Bronze was featured in the Handbell Musicians of America Area 1 Newsletter! Click here to read. 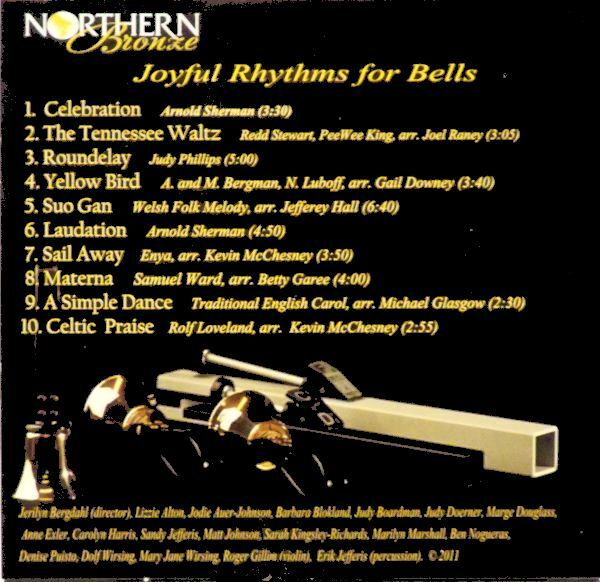 Northern Bronze is a professional community English handbell ensemble founded in 2002 with members from northwestern Vermont. We play at concerts and events throughout New England. Some highlights from our performance history include concerts with Bella Voce women's chorus, at First Night Burlington, at Farmers' Night and Tree Lighting ceremonies at the Vermont State House, and at the national conference of the UCC Musicians Association. 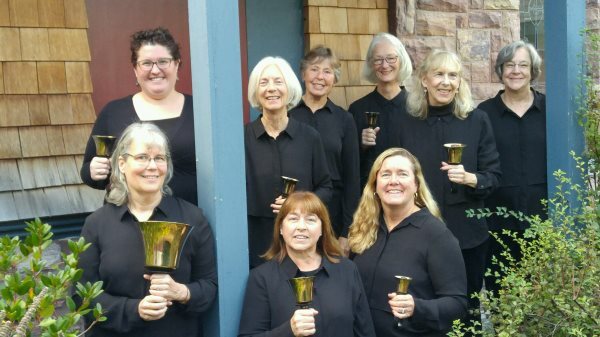 In 2018, we were invited to teach an introduction to handbell ringing course through the Osher Lifelong Learning Institute at the University of Vermont. Unused page #1. What would you like here? Unused page #2. What would you like here? Unused page #3. What would you like here? 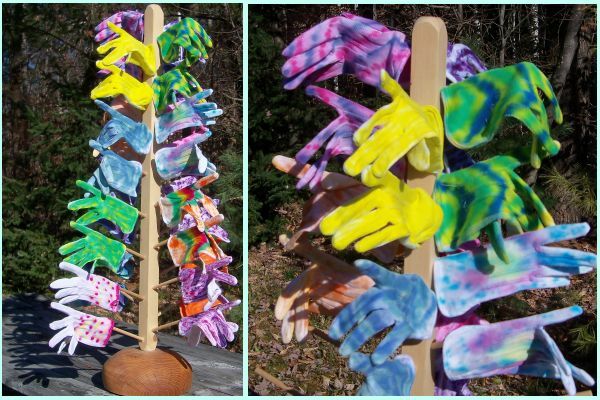 Northern Bronze sells unique hand-dyed bell gloves by the pair or can custom dye a matching set for your ensemble. Please contact Jeri Bergdahl at dbergdahl@gmavt.net for more information. "The process of working on a whole repertoire until it is beautiful, coherent and artistic makes every rehearsal a growth experience." "…opportunity to improve my bell-ringing technique in a supportive atmosphere." "we play challenging and interesting music in a wide variety of genres – jazz, pop, traditional, classical, country, etc." "we not only work hard, but we have fun and relax together." "our hard work is made worthwhile by our openly appreciative audience members."